Newark Airtrain members are being advised to obey ALL safety rules as the Company is being over zealous with its enforcement of safety related disciplines. This over compensation is a result of a recent serious injury sustained by of one of our members who was struck by a train while working on the guide way. Any safety concerns should be brought to your supervisor and your union representative's attention immediately. 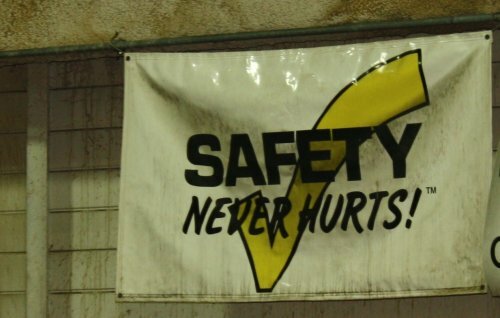 If you feel something is unsafe say something. Work safe! Follow the rules!